By all accounts, it was groundbreaking. 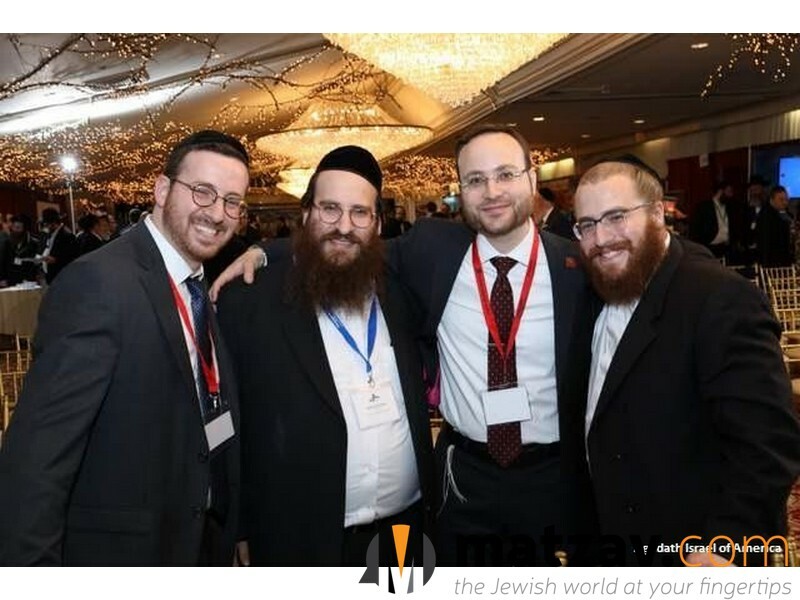 On Wednesday, October 18th, nearly 300 yeshiva executive directors, administrators and principals, representing hundreds of thousands of talmidim and talmidos across New York State, converged at the El Caribe Country Club in Mill Basin, NY for Agudath Israel of America’s first ever Yeshiva Expo. 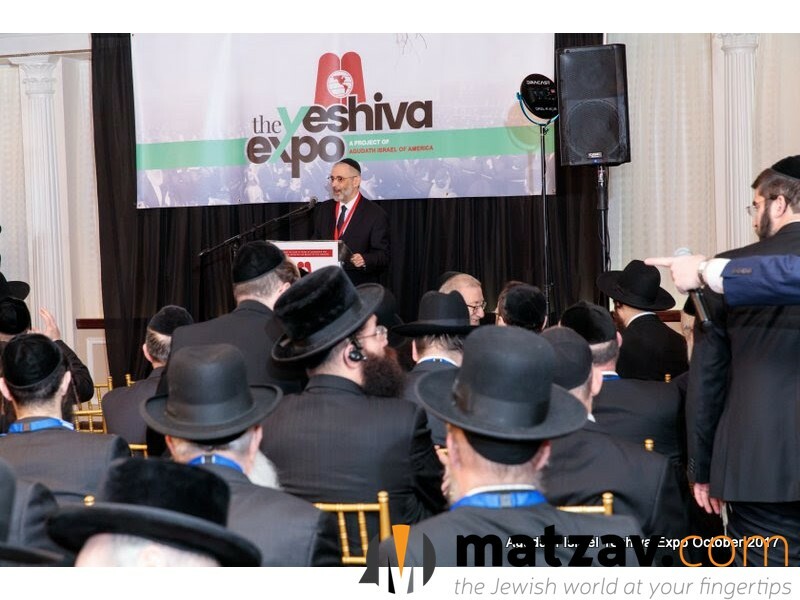 Graced by moving greetings by Rosh HaYeshiva, Yeshiva Darchei Torah, Horav Yaakov Bender, and a powerful keynote address by New York State Commissioner of Education, MaryEllen Elia, the day-long event featured guidance from leading government officials, attorneys, and other professionals on key and complex compliance issues, developments, and new yeshiva funding opportunities. 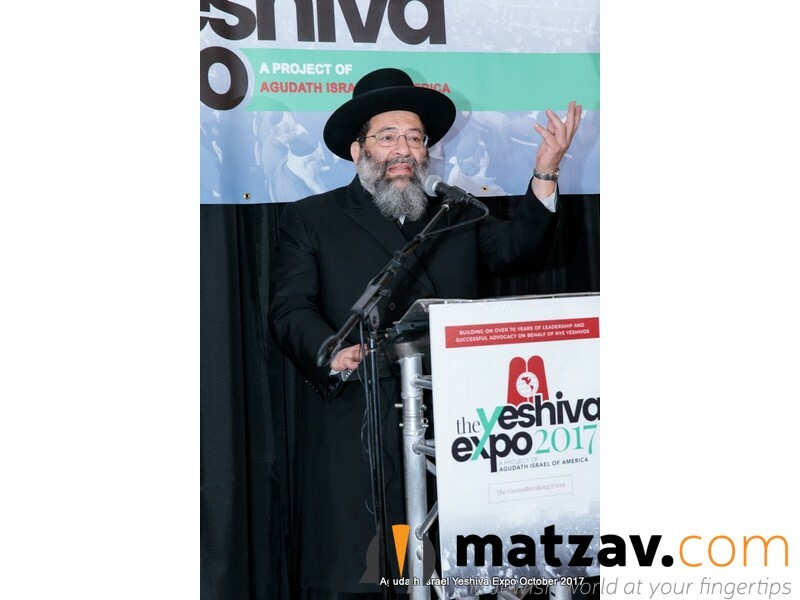 With 10 sessions offered by more than 20 experts, on two parallel tracks, addressing important issues that affect the day-to-day operations of yeshivos, the Expo was a unique event for yeshiva staff. A cross-section of critical issues was covered. 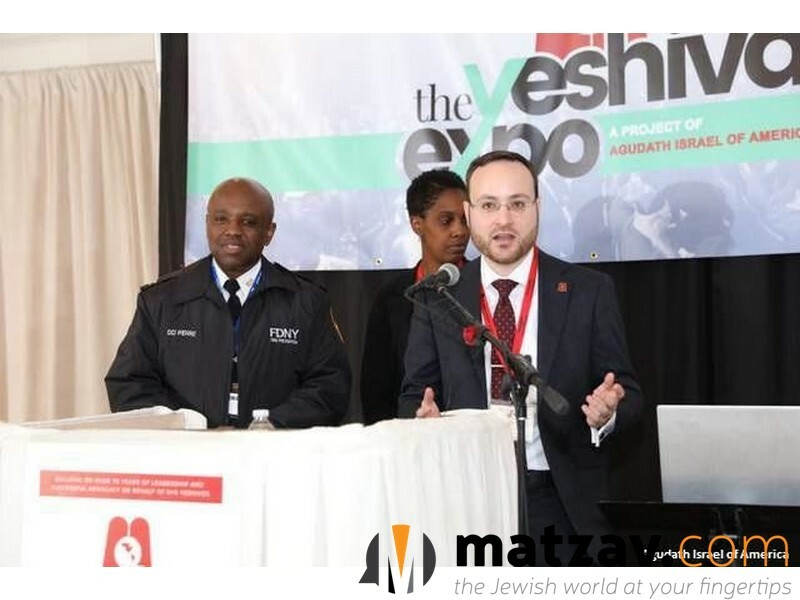 The new Fire Safety Certificate of Fitness, which Agudath Israel collaborated with FDNY to create specifically for yeshivos, was announced publicly for the first time. The complexities of Article 43 and running a preschool were clarified by the Director of Field Operations and Regulatory Enforcement, Bureau for Child Care at the NYC Department of Health and Mental Hygiene, James Morriss. 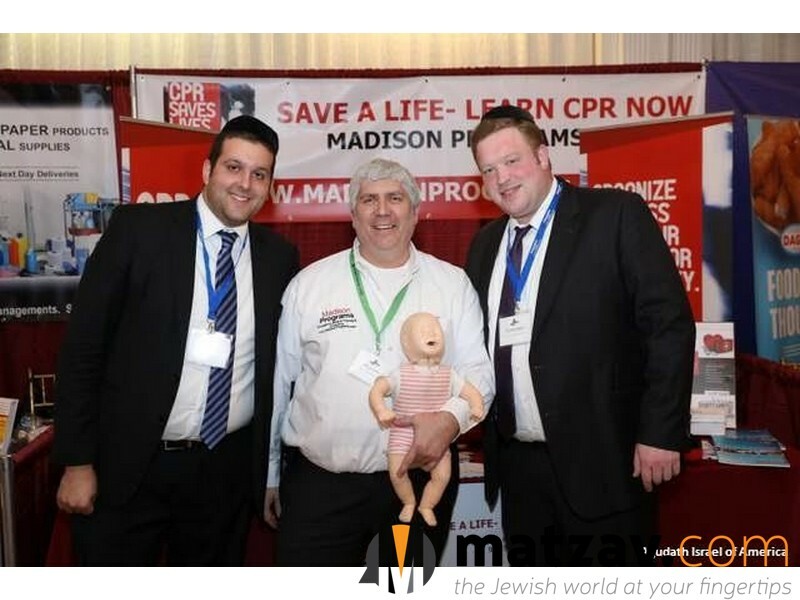 The critical role of keeping our children safe, from both physical and psychological harm, was tackled effectively, yet sensitively, by luminaries Dr. David David Pelcovitz and Rabbi Zev Dunner. 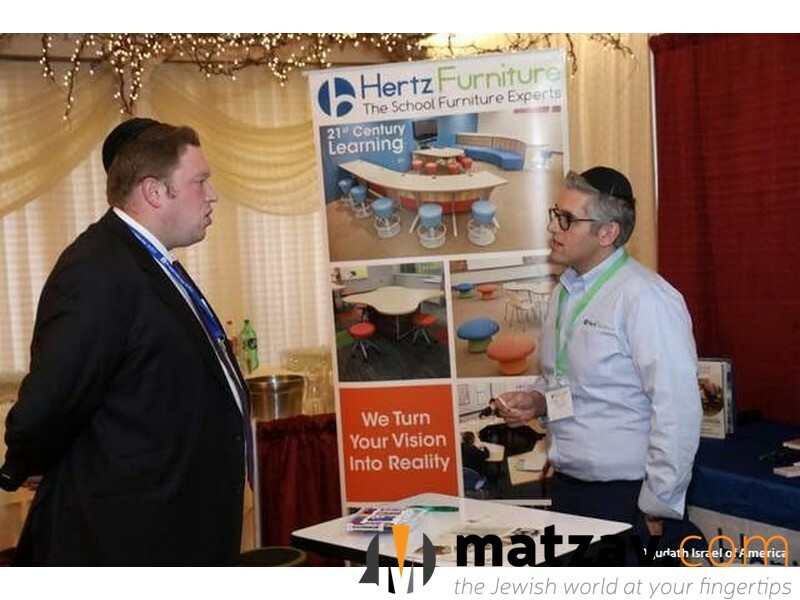 Zoning, by the Board of Standards and Appeals; charitable contributions by Citi SVP/Senior Compliance Attorney, Judah Kupfer; new designations for school buildings, by top SED official, Lori Genito; navigating special education funding, by leading special education attorney, Alexandra Hindes and Agudah’s Mrs. Leah Steinberg, Director of Special Education – the list goes on. 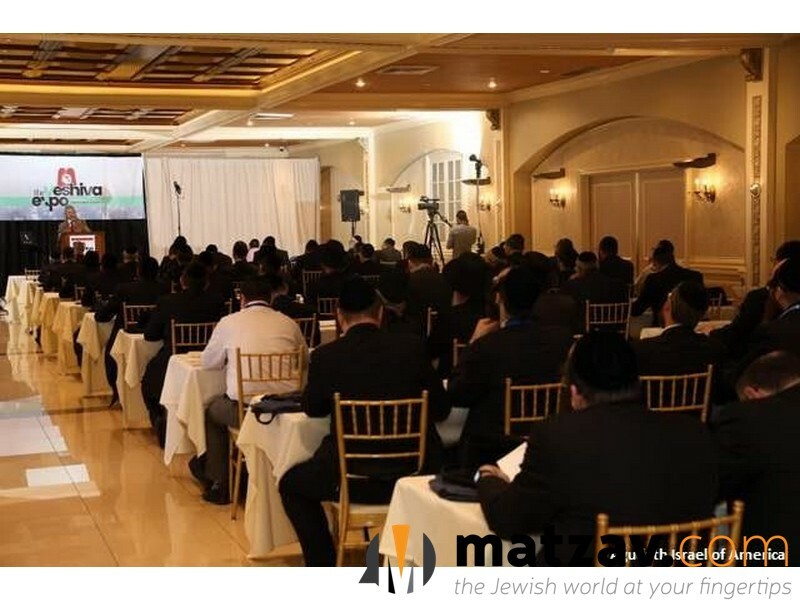 Assistant Commissioner for New York State’s Office of Religious and Independent Schools, Christina Coughlin, presented an overview of new funding opportunities available and described how her partnership with Agudath Israel has helped her better understand the needs of, and optimize programs for, yeshivos. An eye-opening session on parsonage, by Proskauer Partner Amanda Nussbaum, was so well attended that extra chairs had to be brought in to accommodate the unexpected overflow. 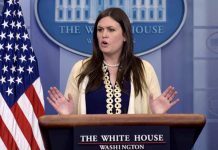 “There was a lot of information presented, some for the first time. 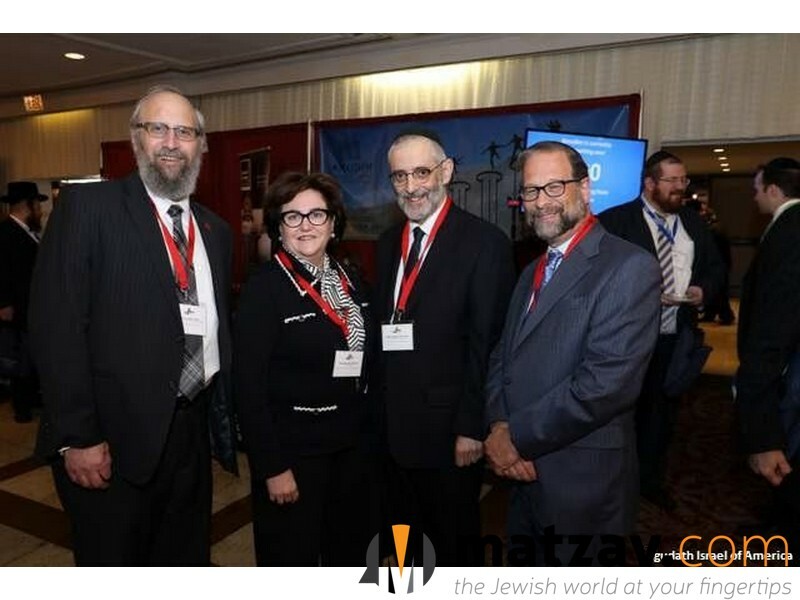 Hearing information from experts in the field, sometimes directly from the officials who administer the law on a topic, and being able to then ask questions, was invaluable,” noted Mr. Weinstock. 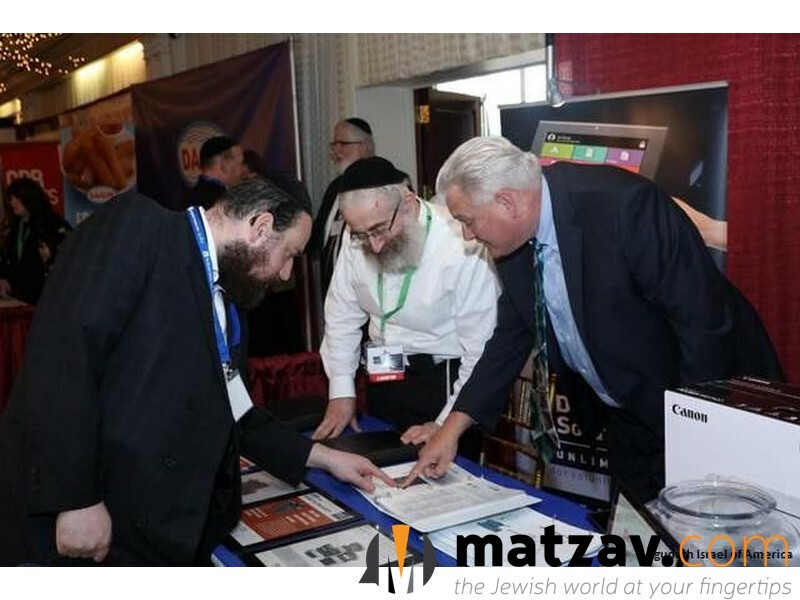 In addition to the educational component, more than two dozen vendors attended the Expo, making a wealth of relevant information instantly available. 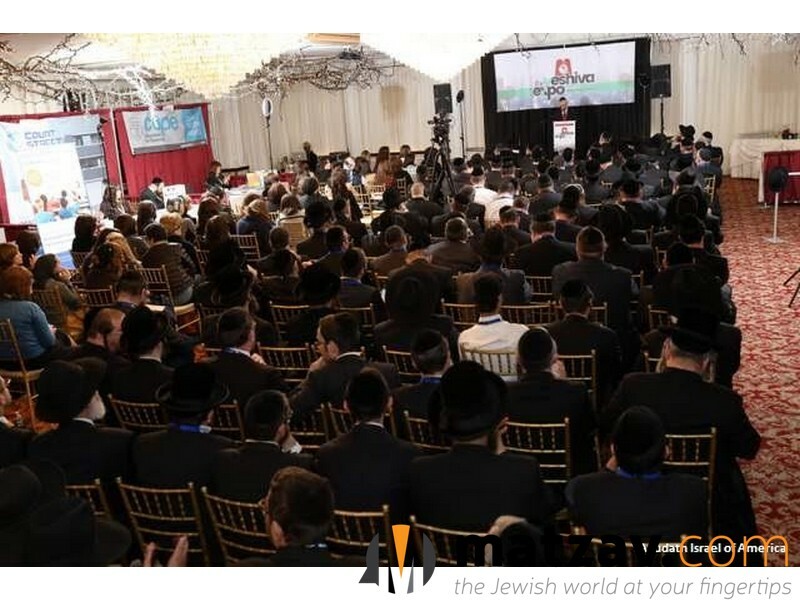 At the much anticipated keynote session, Rabbi Chaim Dovid Zwiebel greeted the audience expressing his great proud in looking out at such a beautiful assemblage. 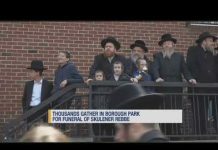 He then introduced Horav Yaakov Bender who said that “we all know that Agudas Yisroel is the address we turn to when we need help and they always respond to us.” He also quoted the Gemara that tells about Rav Preida, who taught each lesson to his student 400 times and said this is the standard that every yeshiva educator needs to aspire to. 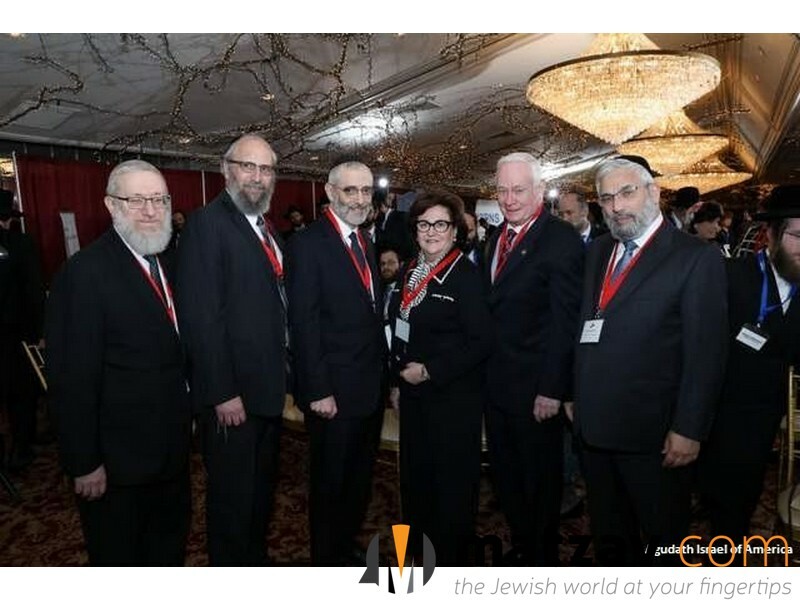 Rabbi Zwiebel then introduced Commissioner Elia who discussed her strong support for parents’ rights to choose the education provided to their children and lauded Agudah Executive Vice President Rabbi Chaim Dovid Zwiebel for his tireless efforts on behalf of yeshiva students that have benefitted nonpublic school children throughout the state. 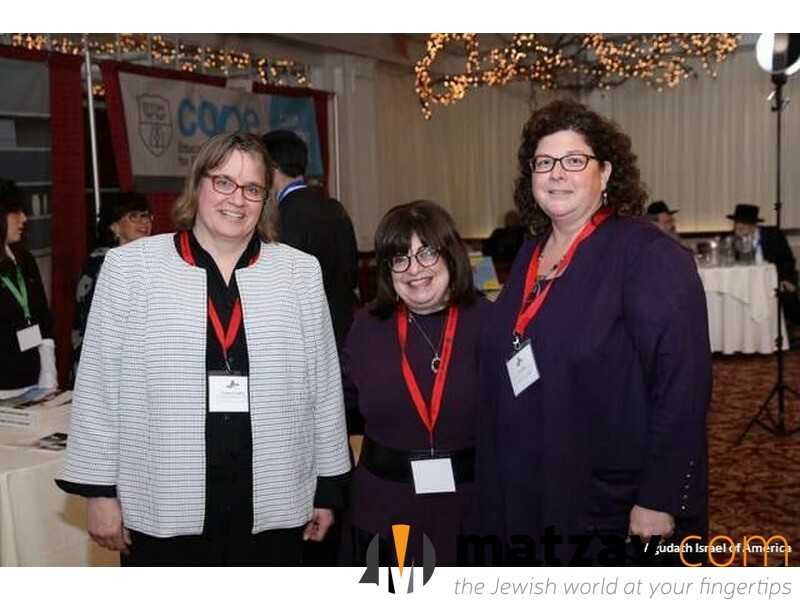 Assistant Commissioner Christina Coughlin praised the yeshiva system for its dual emphasis on education and values and spoke warmly of the close working relationship she has developed with Mrs. Deborah Zachai, Agudah’s Director of Education Affairs. 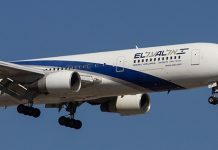 A consistent theme, reiterated by governmental officials, was how significant program improvements, including raising reimbursement of one program to yeshivos from 60 cents to over $20 per pupil, amounting to millions of dollars for yeshivos, was only accomplished as a result of the advocacy of Agudath Israel. 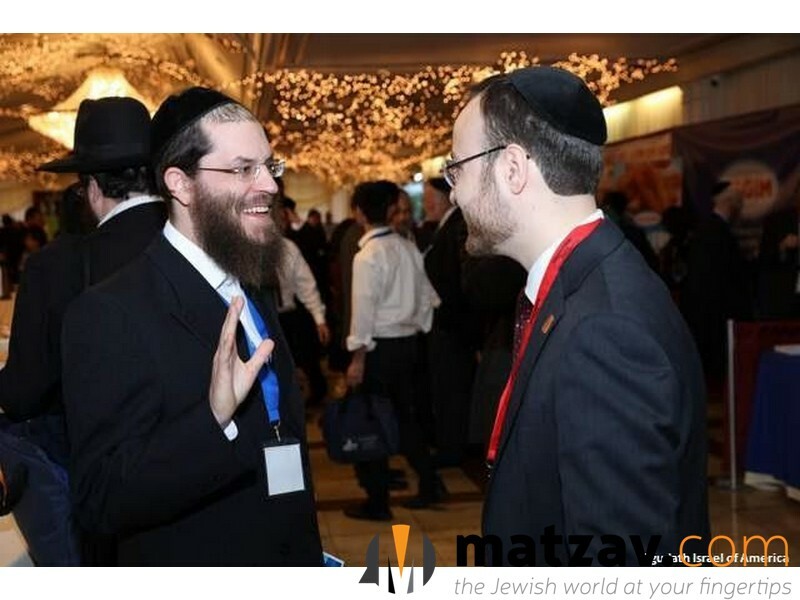 Creating a venue where yeshiva administrators could interact directly with high level education officials was an extremely important component of the Expo. 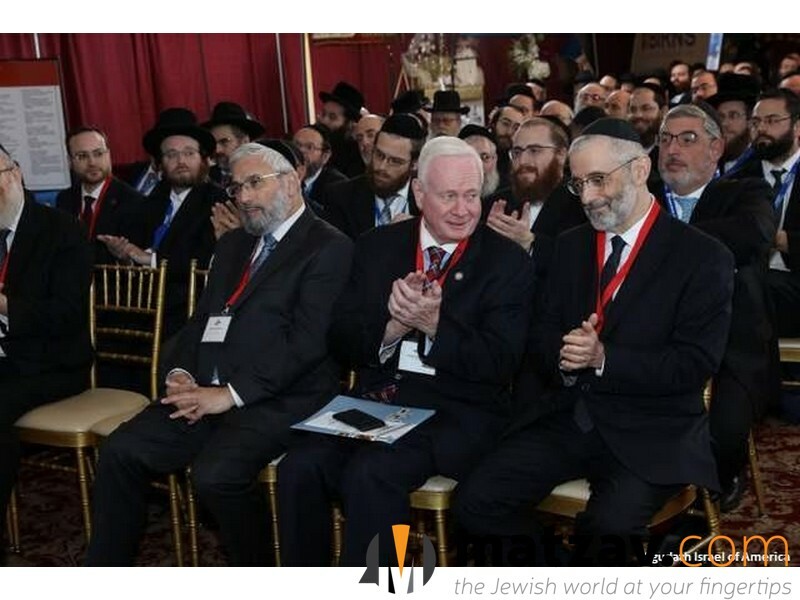 “Agudah representatives are in Albany lobbying all the time, but having 300 principals and executive directors coming out for an event makes a very powerful statement,” said Rabbi Labish Becker, Agudah’s Executive Director. Expo participants could be seen splitting their time between sessions, hoping to glean the maximum information from the one day event. 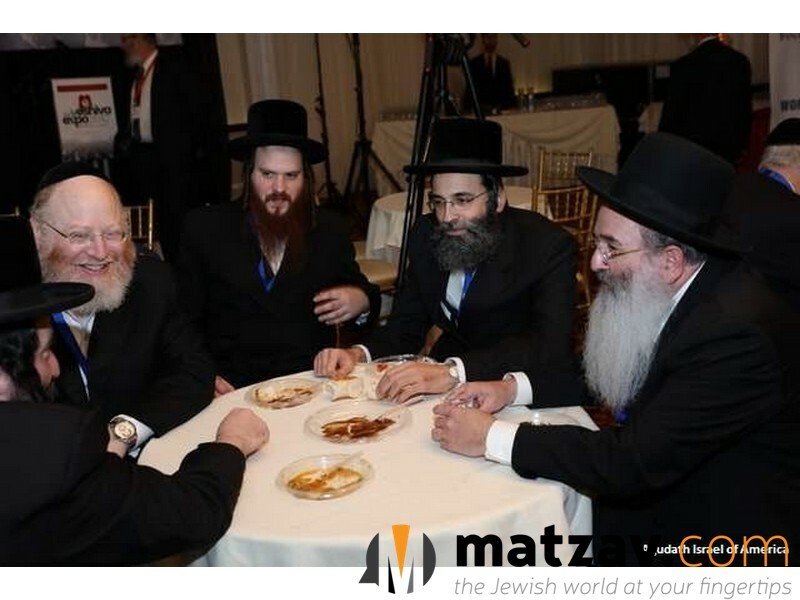 Feedback from attendees was extremely positive, according to Rabbi Shai Markowitz, Director of Agudah’s Lefkowitz Leadership Initiative. Thanx, I feel better already.